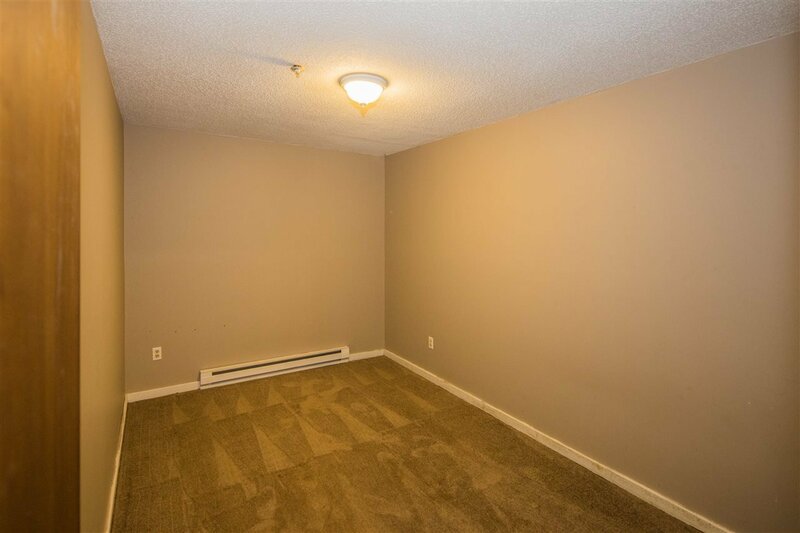 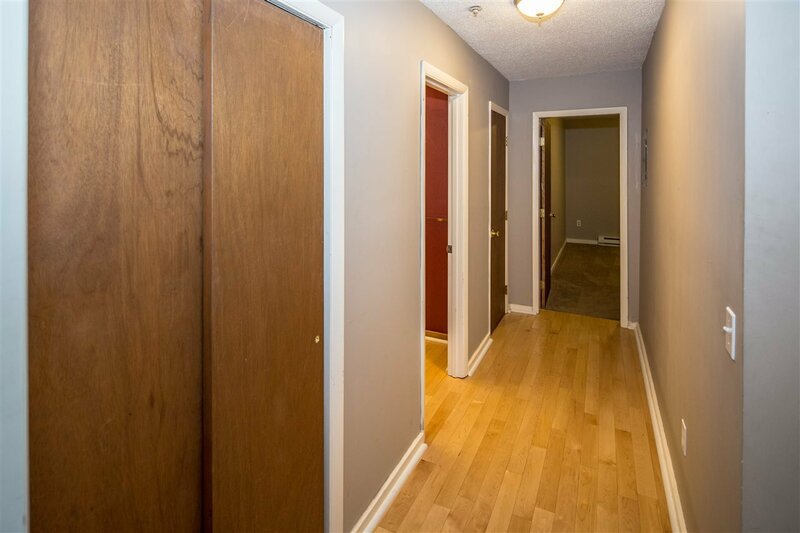 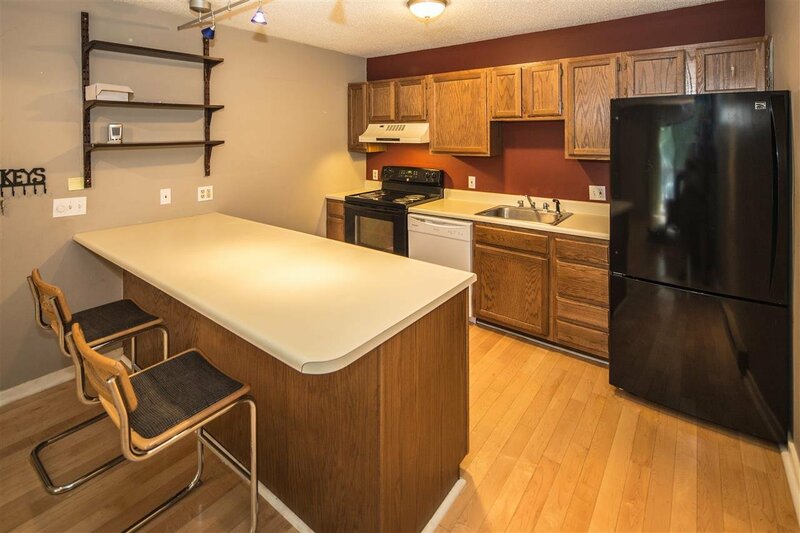 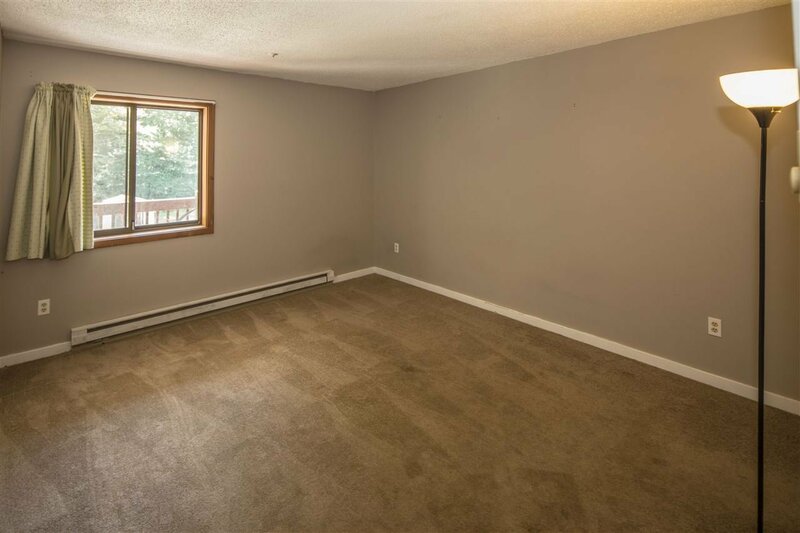 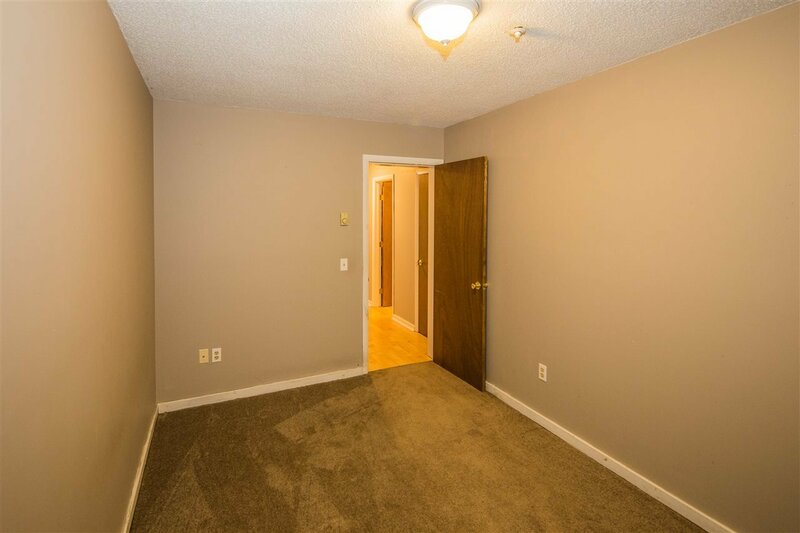 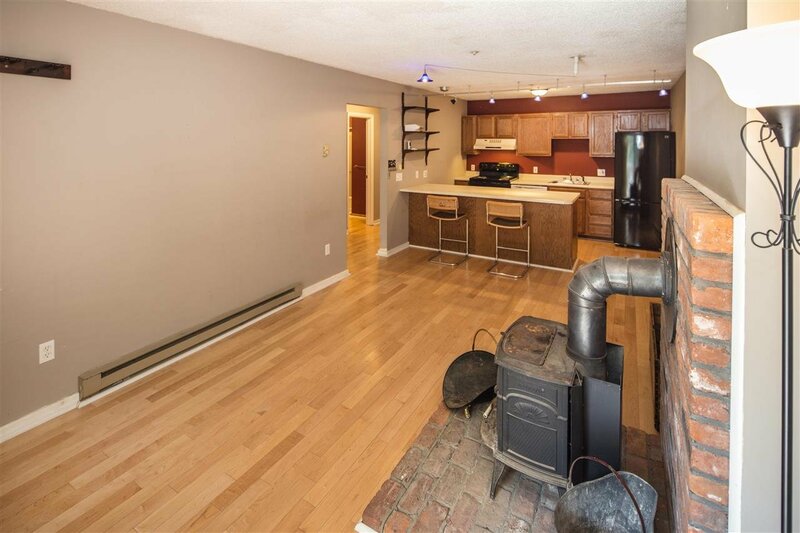 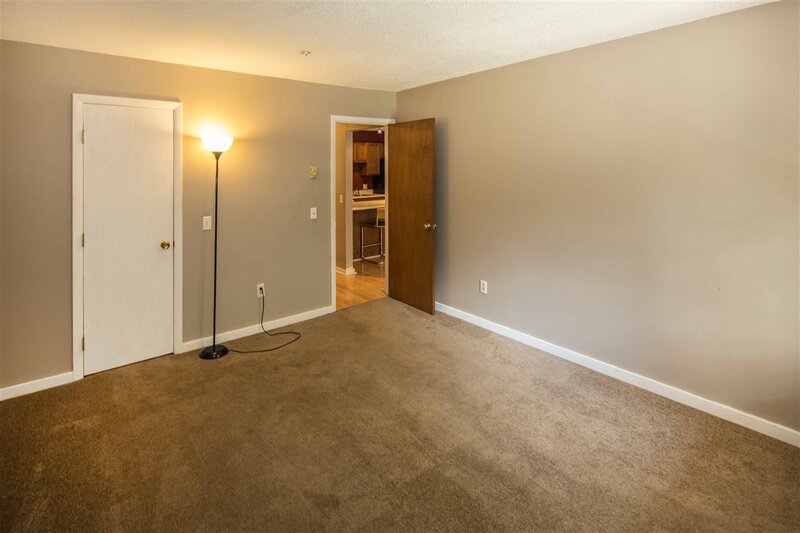 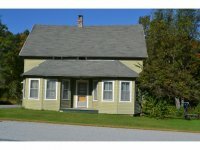 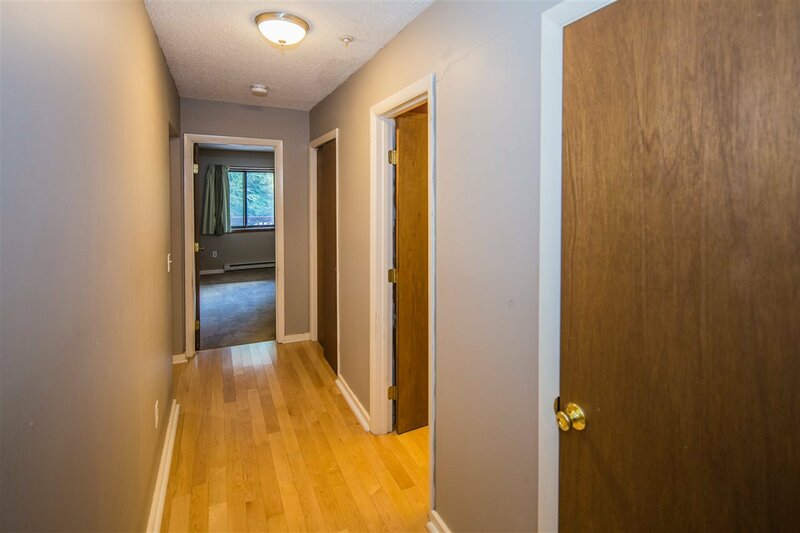 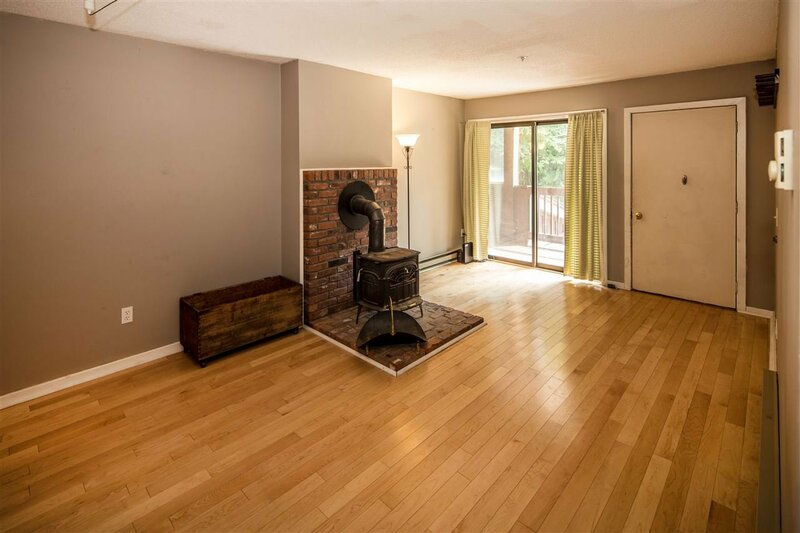 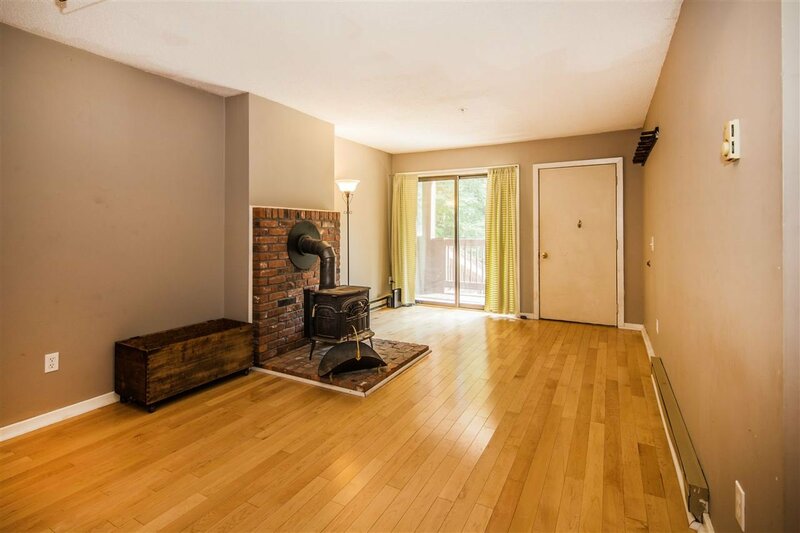 This attractive and affordable 1-bedroom condo features a generous, open living area with handsome hardwood flooring and a classic Vermont Castings woodstove, a large master bedroom, full bathroom and a 13x8 den that can accommodate extra guests, serve as a home office space, or both. 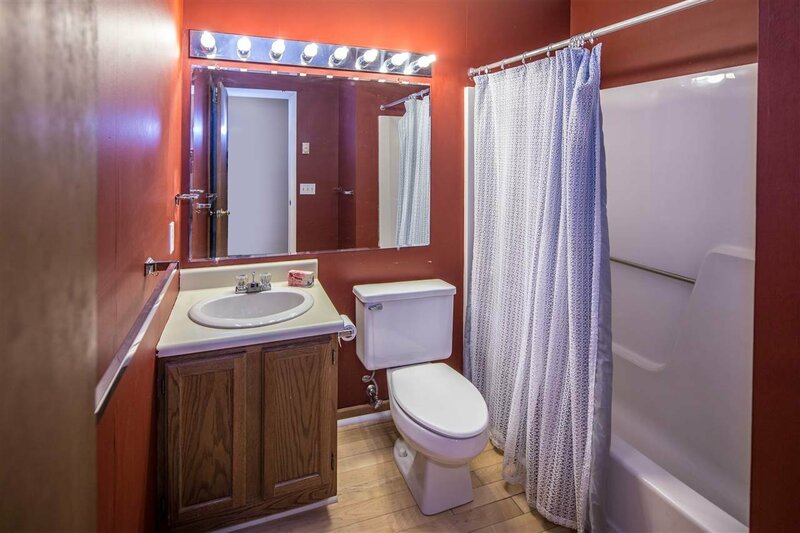 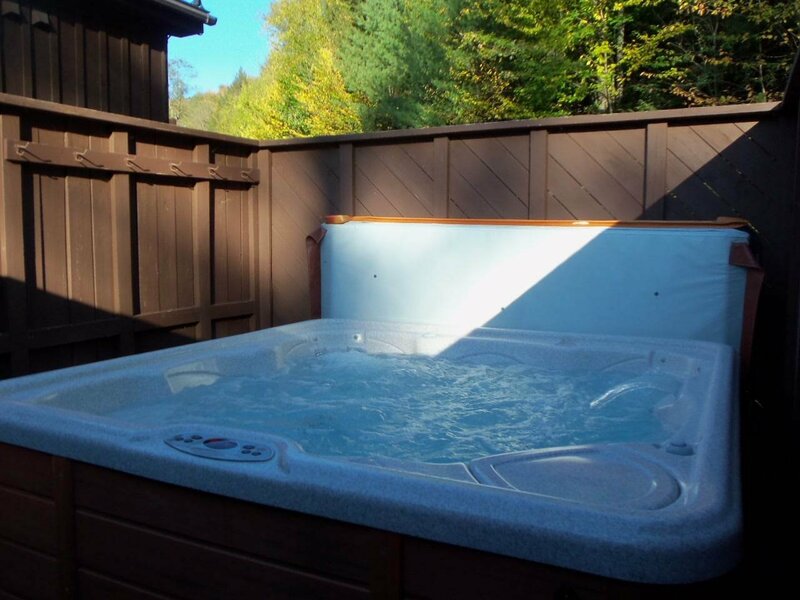 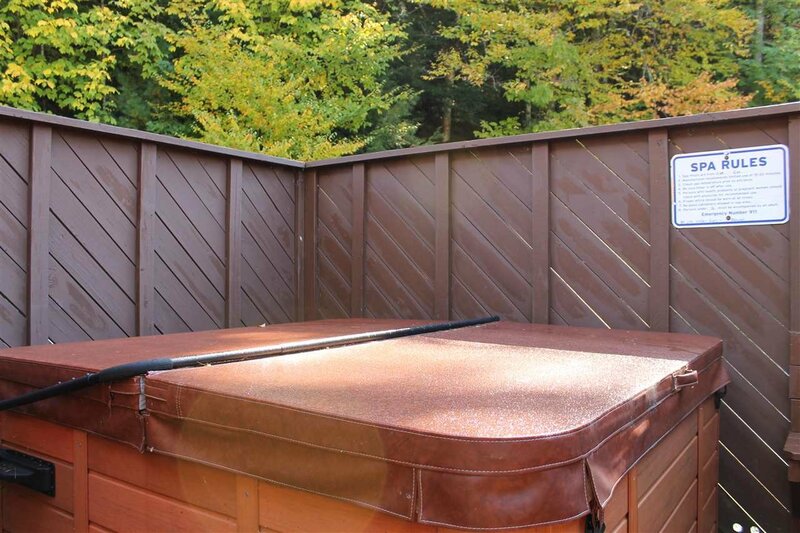 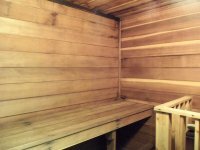 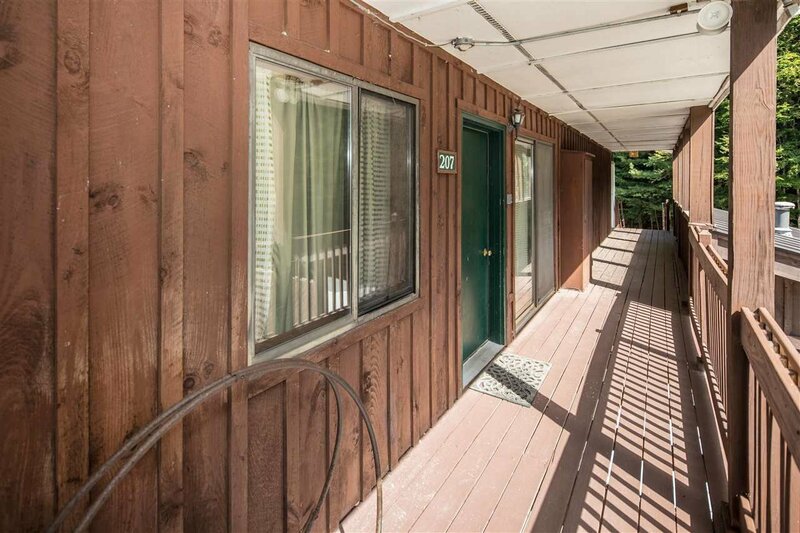 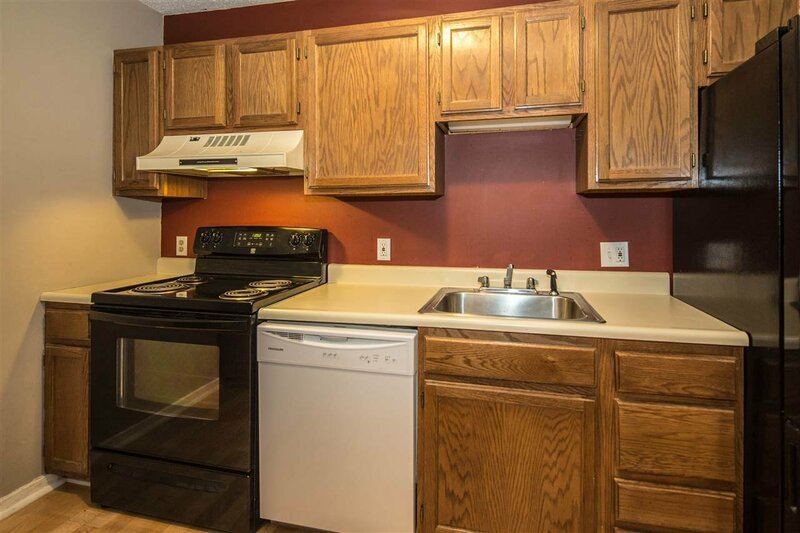 Nice low condo fees include firewood, common hot tub and sauna, water, sewer and snow removal. 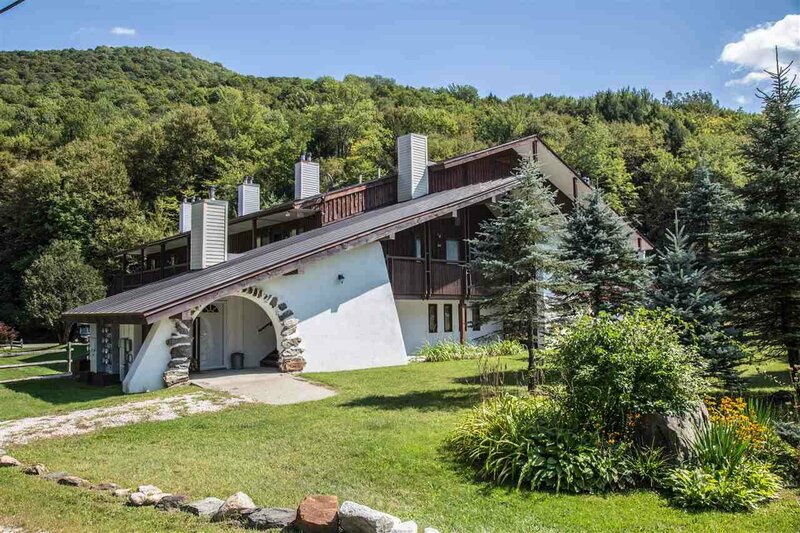 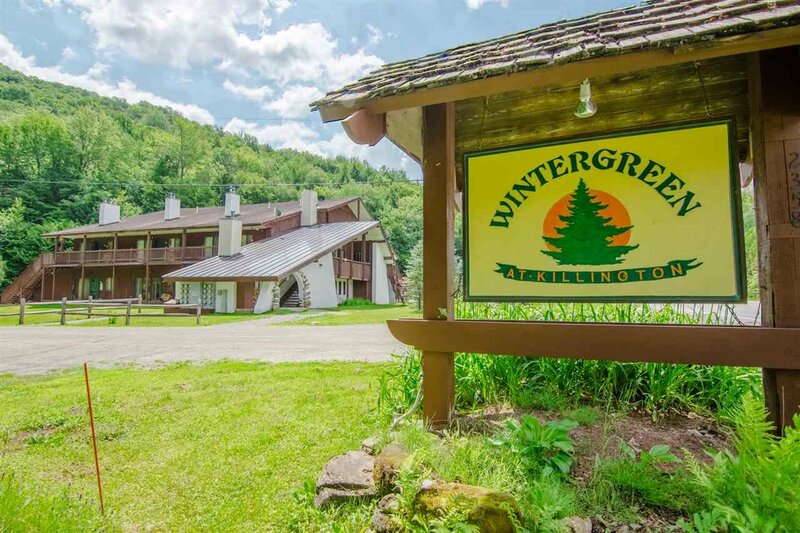 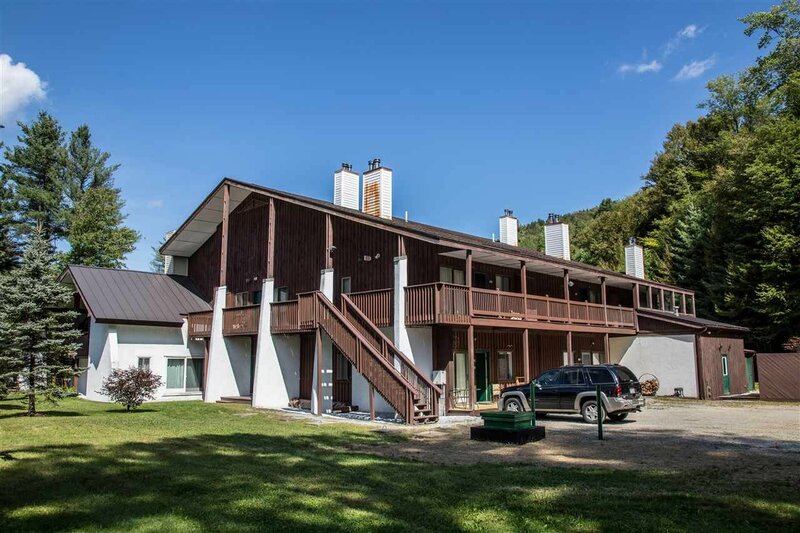 Located in Pittsfield, one of Vermont's favorite ski towns, just a few miles from Killington and a short drive north to Sugarbush and other resorts.